Use a font which is all uppercase. Its the easiest way but if you want to keep uniformity in theme you have to go all capitals, else need to use more then one font which is not desirable in most cases. 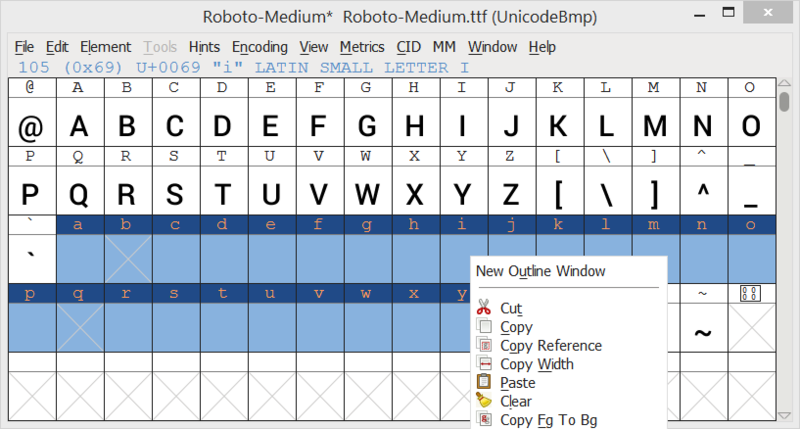 Save the said text in Uppercase e.g. use Excel to change all titles to Capitals. This also works but you will be stuck with a single theme, moving would mean redoing it all again. Use a function and use .toupper() with text, A great way to do things (you retain single font) but utilizing things like [Title] in shuffle, after the function can become complicated. Most fonts are copyright so only share the modified versions where you are sure font is open source/ or licensed such as to allow modified sharing. 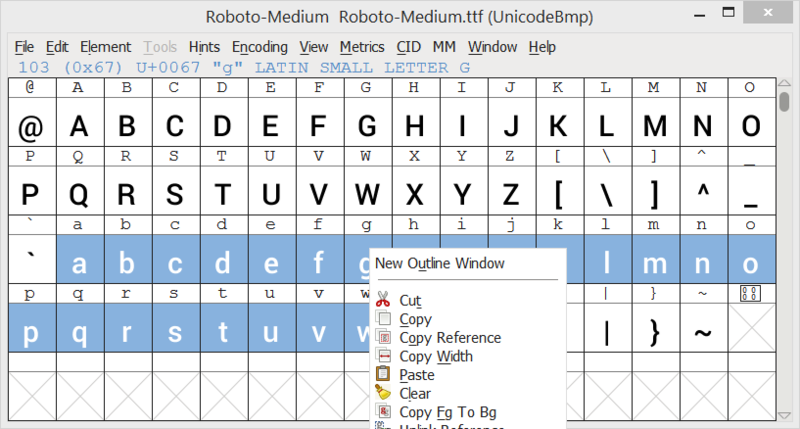 Fontforge may show errors when generating font, try saving the font without any modifications if the same errors are reported then can be ignored. Magic function and then return toupper(string); Not hard.